One of Sussex's most unique, intimate and cosy live entertainment venues. Located in the historic Arundel Town Hall prison cells guests are greeted with a friendly welcome and fully licensed bar. Arundel Jailhouse hosts a wide variety of event including live music, live blues, comedy and murder mystery dinners. A great evening out with friends and if you're lucky enough you can get yourself one of their unique "VIP" cell booths! 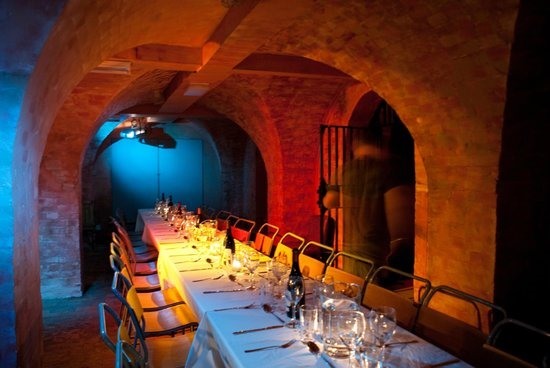 Arundel Jailhouse is also available for private and corporate hire.